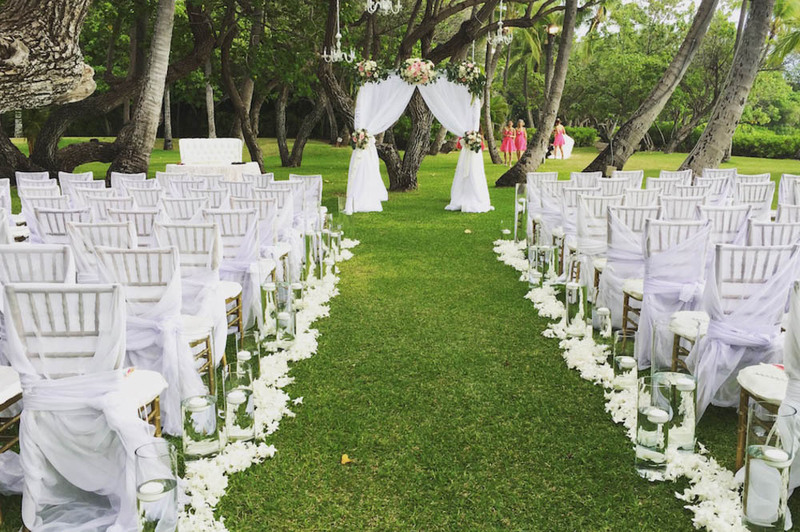 Rentals & Decor — HNL Photobooth Co.
Island Event Rentals is one of the best equipment rental companies in Hawaii. From tents to tables to chairs, they're bound to have what you need to throw an awesome party with beautiful styling. Their arrangements are sure to look beautiful in person and in the photos! Les Saisons has some of the most beautiful party equipment you'll see. They're known for a classy collection of items and beautiful draping, linens, and even exquisite floral designs. They have everything you need for a stylish and picture perfect wedding event.